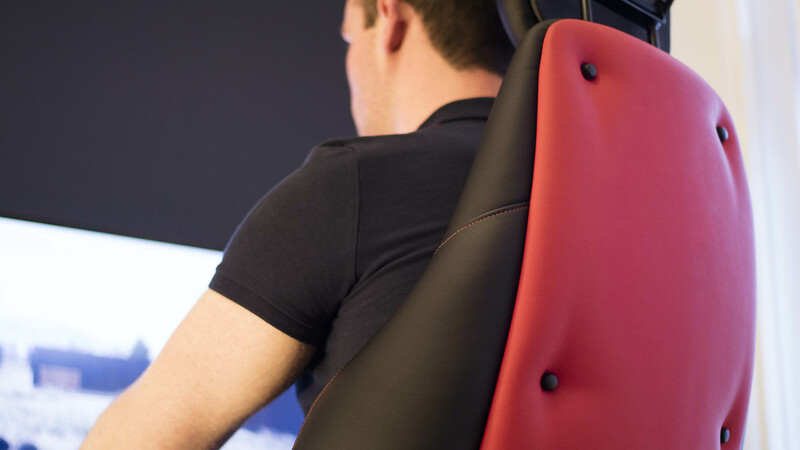 Hand built in the UK and ergonomically designed to satisfy all gaming styles, including engaged forward leaning, upright and more relaxed reclined positions. Crafted with attention to detail and assured by our 5 year guarantee. 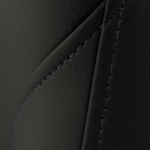 The GX1 starts at £809.99. To order your custom made GX1, simply click on the options below then add to cart. 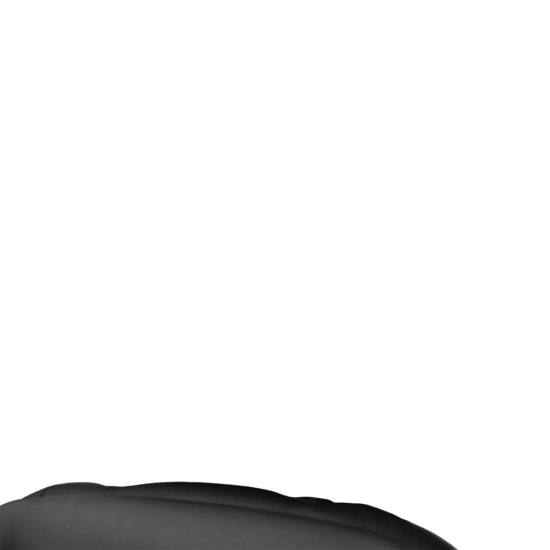 Read me. A headrest should be considered to enhance comfort if you prefer a reclined gaming position and / or like to game for extended periods without frequent changes in posture. 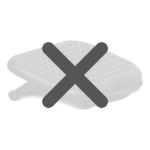 Furthermore, a headrest is not appropriate for users less than approximately 157 cm or 5’2” in stature. 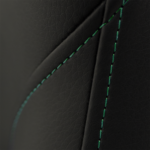 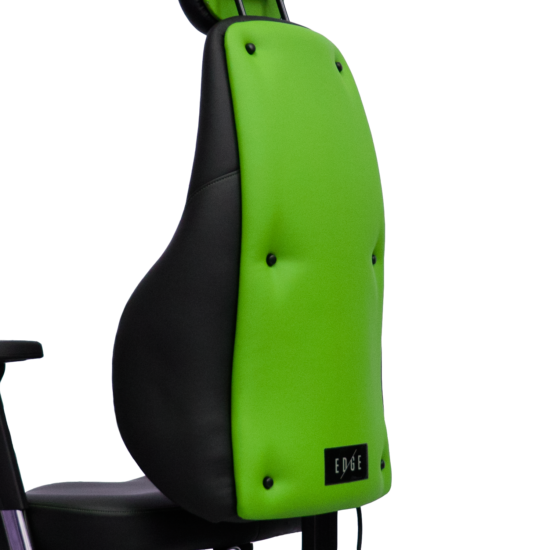 The colour is only provided on the back panel of the headrest. 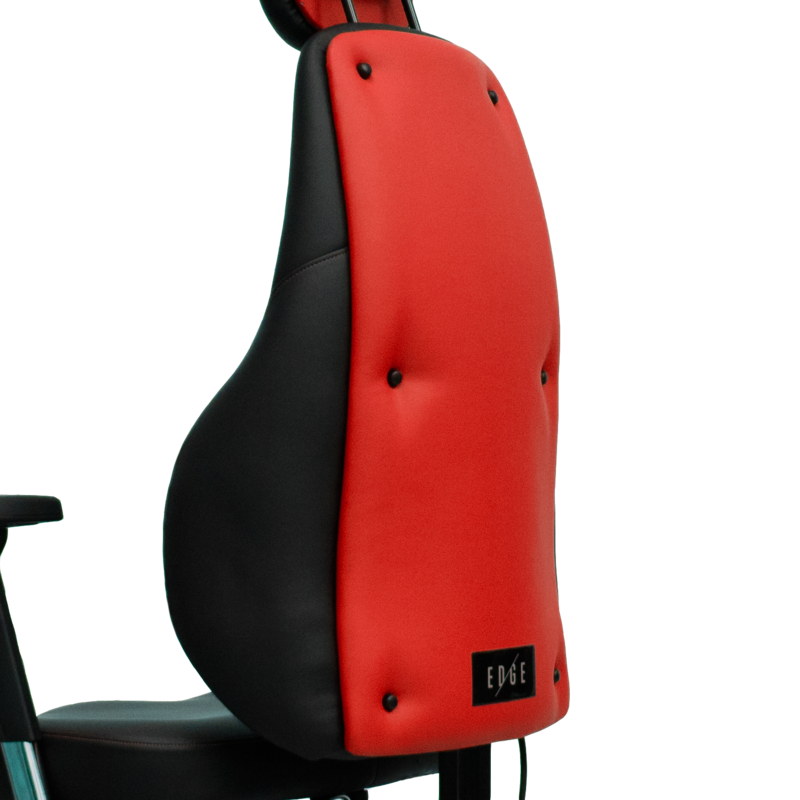 Our standard seat is appropriate for the majority of adult users. 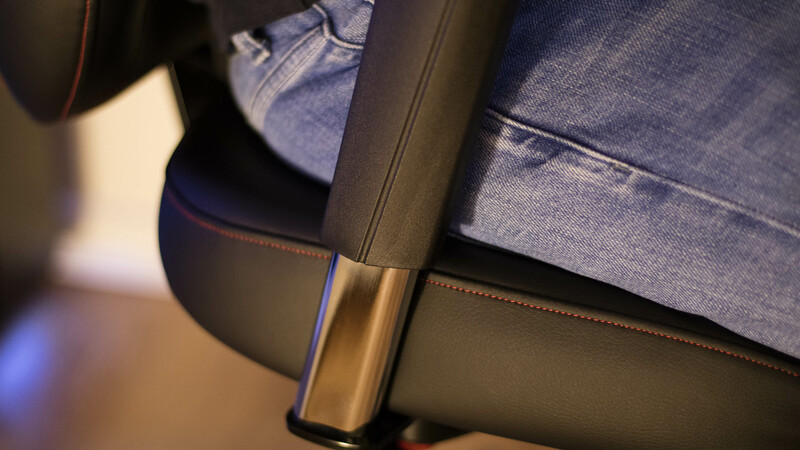 However, if you are a smaller user and / or your compressed upper length is less than approximately 44 cm then you would likely benefit from the smaller seat option. 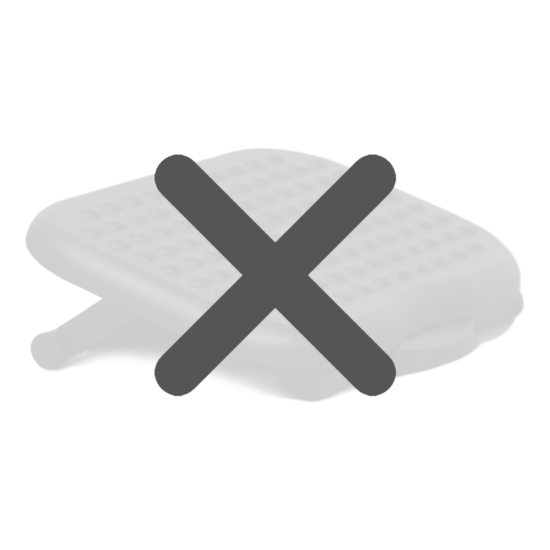 A footrest should be considered to enhance comfort and support if your feet do not comfortably touch the floor in an forward leaning, upright and / or reclined gaming position when you chair is set at the correct height. 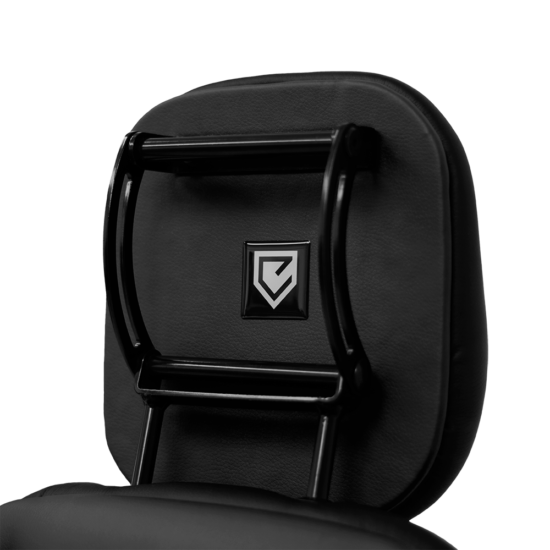 Our flagship product designed for the optimal gaming experience and unparalleled comfort. Hand built and stitched in the UK and backed by our 5 year guarantee while also meeting EU load rating and fire standards. Our fabric is easy to clean and will look great even after long hours of gaming. 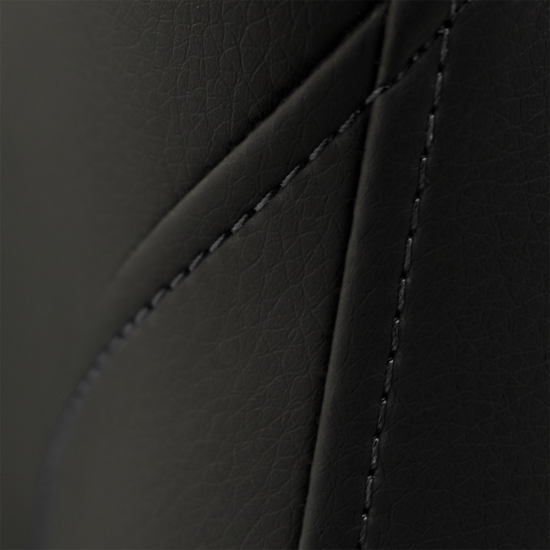 The GX1’s unique combination of design, adjustment and functionality helps you to perform at your best. The unique sculpting of our high density and memory foam, along with range of adjustments, allows you to game comfortably for longer periods. 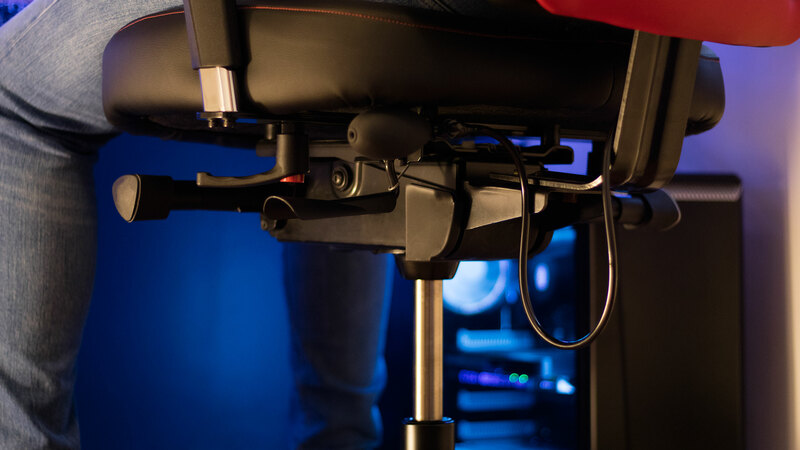 Optimise your gaming style and performance. 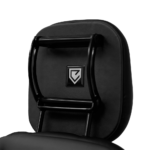 The Edge GX1 has a level of adjustability that is far beyond anything you’ve known before, combined with the vast amount of features, build and material quality, you’ll never be able to go back to the norm. 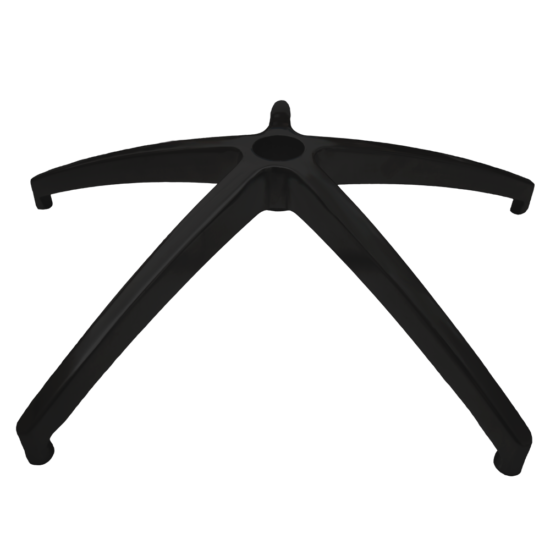 • Unique asynchronous gravity driven tilt mechanism. • 18 degrees’ backrest and 19 degrees’ seat base tilt adjustability. 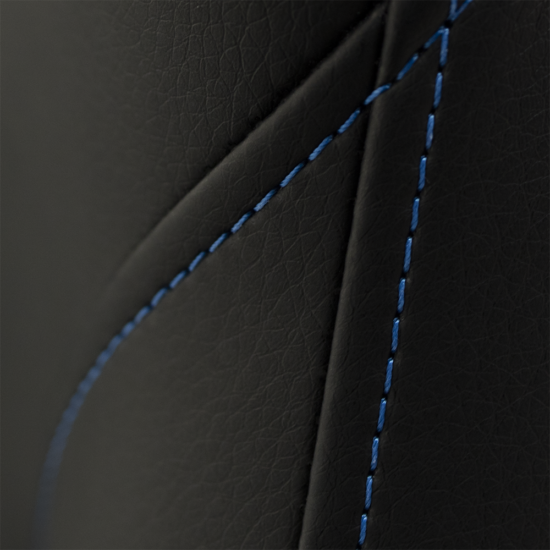 • Unique fabric that combines polyurethane, polyester and cotton. • Headrest with independent adjustability for height, depth and rotation. 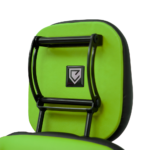 • Independently adjustable seat height with contoured lateral support. 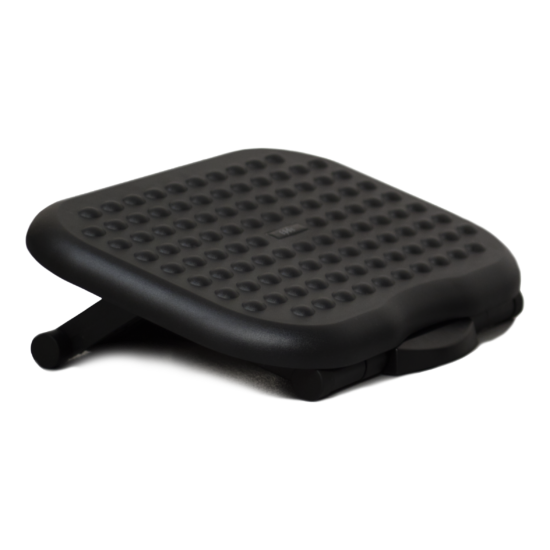 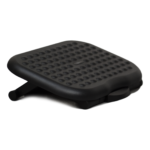 • Seat slide with seat depth adjustability of 65 mm. 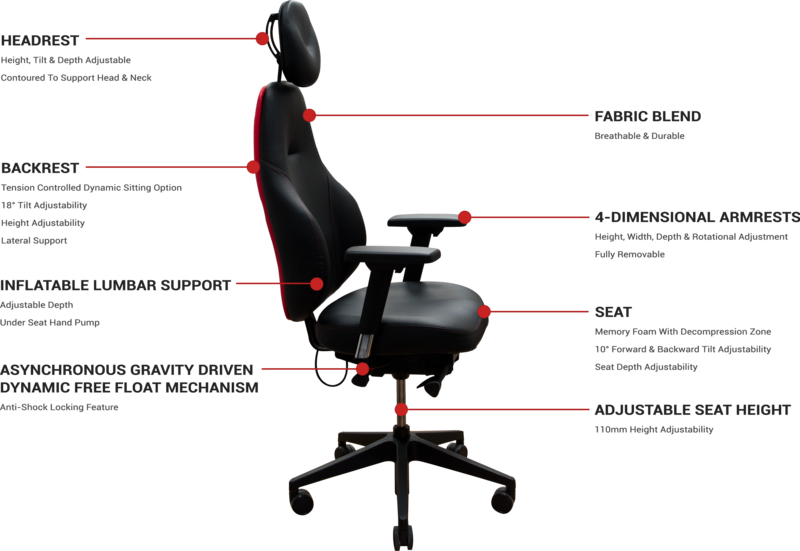 • Height adjustable in the range of 480 – 590 mmm above the seat base. • Inflatable lumbar support with hand pump under seat. 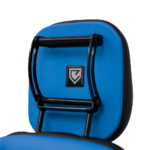 • 4-dimensional arm rests with adjustability for height, width, rotation and translation. 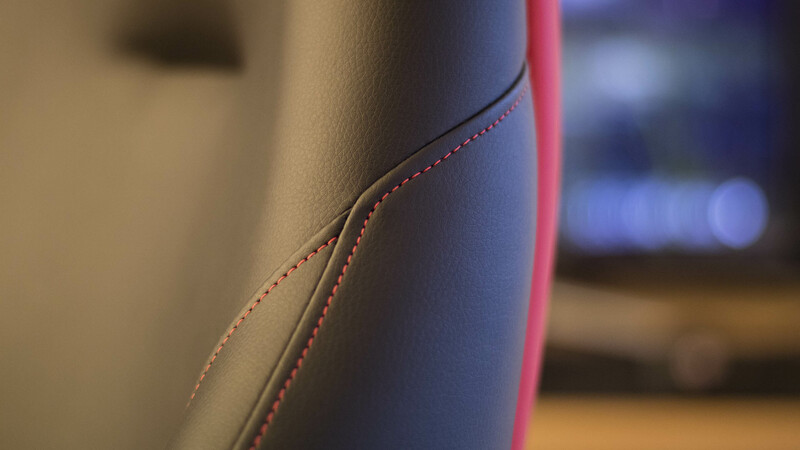 Additional soft padding on arm rests. 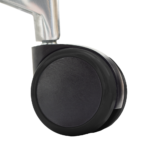 • Anti-shock locking feature that allows seat base and back rest to be quickly and easily locked into position. • Memory foam on seat base and coccyx zone to reduce tailbone pressure. 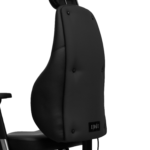 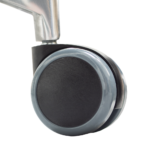 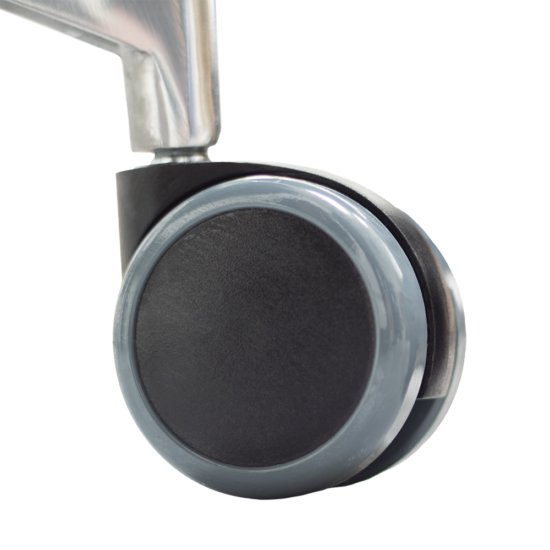 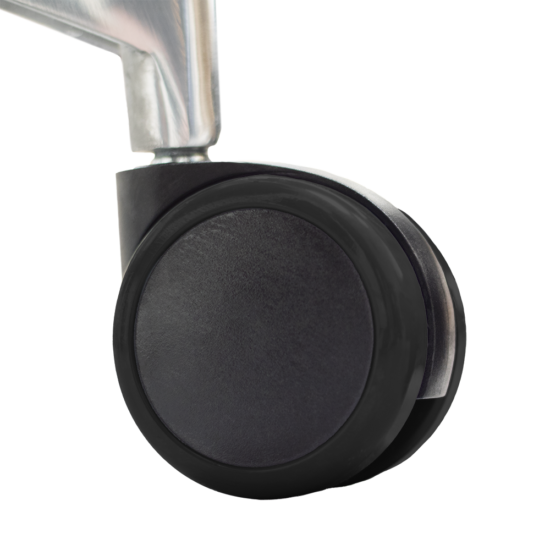 • Tension controlled dynamic backrest tilt option.